Seizov, Ognyan/Wildfeuer, Janina (eds.). 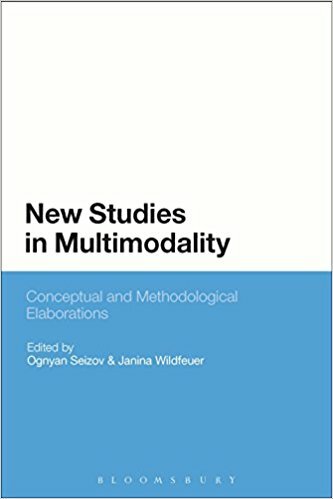 New Studies in Multimodality: Conceptual and Methodological Elaborations. London: Bloomsbury. Published in 2017 with Routledge. Multimodality is one of the most influential semiotic theories for analysing media artefacts nowadays, and it enjoys growing popularity globally. However, this popularity does not imply universality: the empirical application and even the conceptual anchoring of multimodality often remain geographically and disciplinarily grounded within local systems of thought. 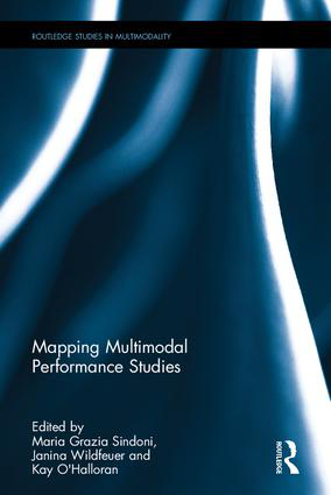 The proposed volume combines the expertise of multimodalists from around the globe and offers novel readings and operationalisations of central concepts in the context of multimodality which invite innovative synergies between previously disparate schools. 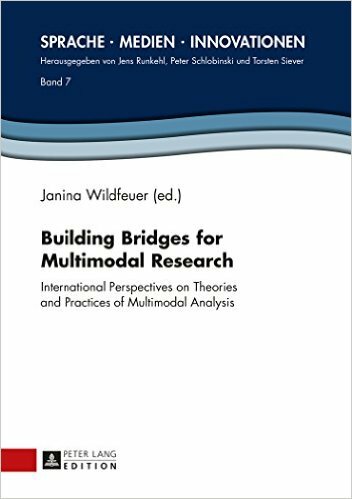 Perspectives from the most actively developing traditions of multimodal theory and research are combined here in a single volume. 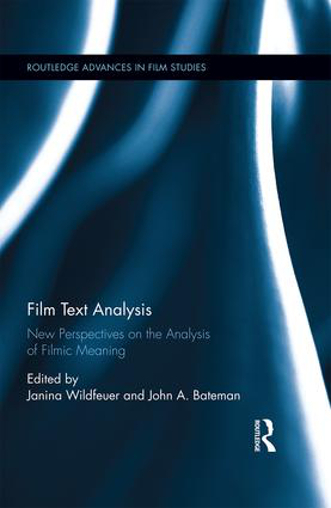 The contributions engage in mutual dialogue, bring in new theoretical perspectives, and present compelling empirical applications to a variety of old and new media. 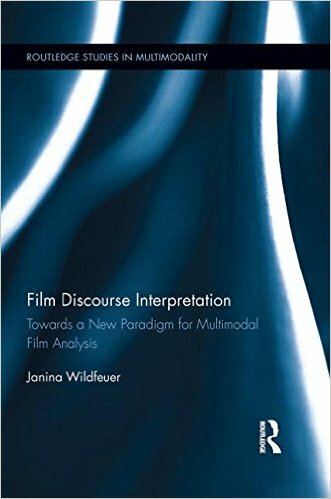 Collectively, these contributions expand the basis and scope of multimodality, show extensive awareness and experience of the field of multimodality in many disciplines, and illustrate how versatile, pervasive, and relevant this field is for studying today’s communication phenomena. The volume is organised in a progression from revisiting classical concepts and theories (such as stratification, transduction, and a perception-based approach to multimodality) to increasingly more empirically or practice-motivated contributions, with multimodal reinvention as the constant leitmotif. The papers have been presented at the Second Bremen Conference on Multimodality at Bremen University in September 2015.